Tourists and visitors can visit these centres either as individuals or as part of a tour. 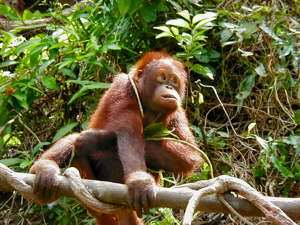 Many travel agencies in Sabah and Sarawak offer Orang Utan Centre tours every day. For individual visitors it is essential to only arrive at the feeding times, as otherwise there may not be access to the orang utans.